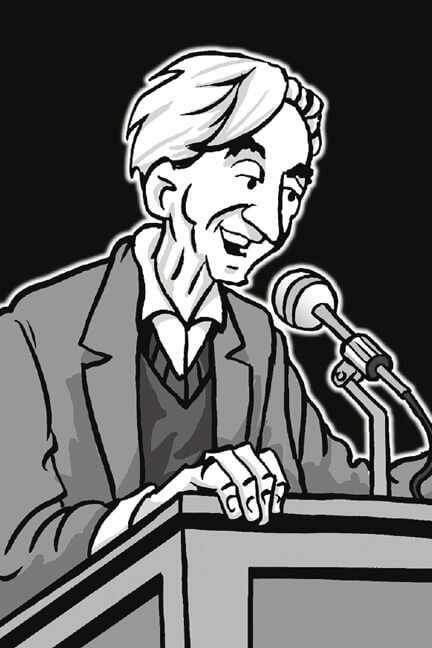 Howard Zinn, author of numerous acclaimed histories, taught history and political science at Spelman College and Boston University, and received the Lannan Literary Award, among many others. A People’s History of the United States was a finalist for the 1981 National Book Award. Born in 1922, Zinn died in 2010.